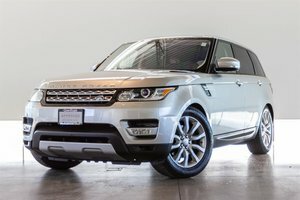 Land Rover Approved, Certified Pre-Owned. Enjoy Factory Warranty to August 2021 or 160,000km! This stunning 7 passenger Discovery Sport is finished in the elegant Fuji White paint on a luxurious Ebony Windsor Leather interior. 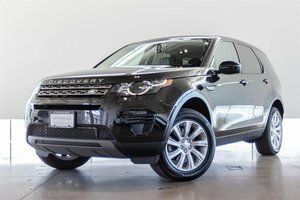 Optioned with the Black Design Package, the look of this Discovery Sport is enhanced by 19" gloss black alloy wheels, gloss black window trim, gloss black headlight surrounds and more! This Top of the Line HSE Luxury trim comes equipped with high end options including a fixed panoramic sunroof, heated power folding mirrors, Xenon headlamps with LED signature running lights, automatic headlights with rain sensing wipers, 10-way power adjustable Climate controlled driver and passenger seat, Keyless entry with push button start, front and rear parking aid, rear view camera, power tailgate and more! Stay connected with this Land Rover's 8" touch screen display and 11-speaker premium audio system, navigation system, Sirius XM radio and so much more! 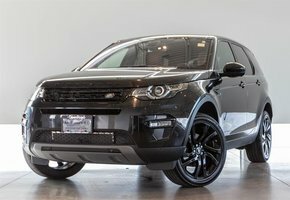 This rare 7-passenger Discovery Sport will not last long. 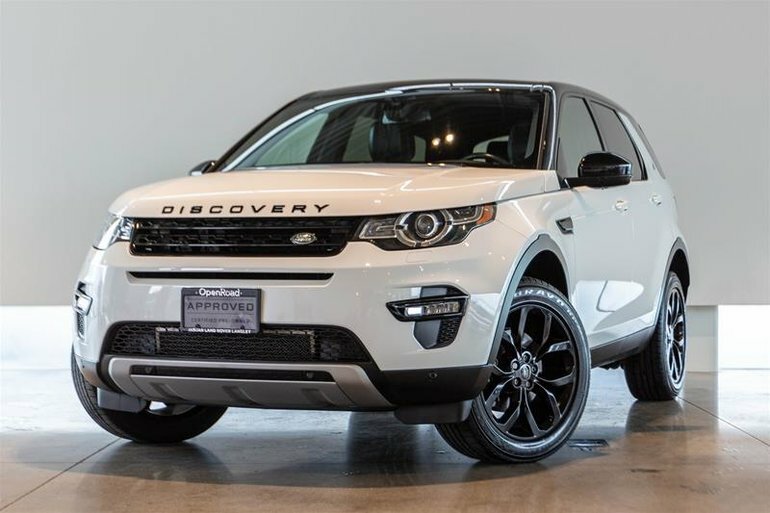 Visit Jaguar Land Rover Langley to see this car in person today! 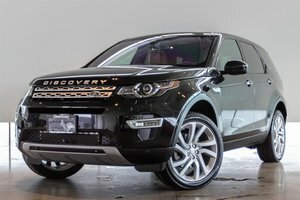 Interested in the 2015 Land Rover DISCOVERY SPORT HSE Luxury ?